Always wanted a down comforter? Now you can enjoy the snugly warmth and comfort of a "classic down comforter" at a great price. 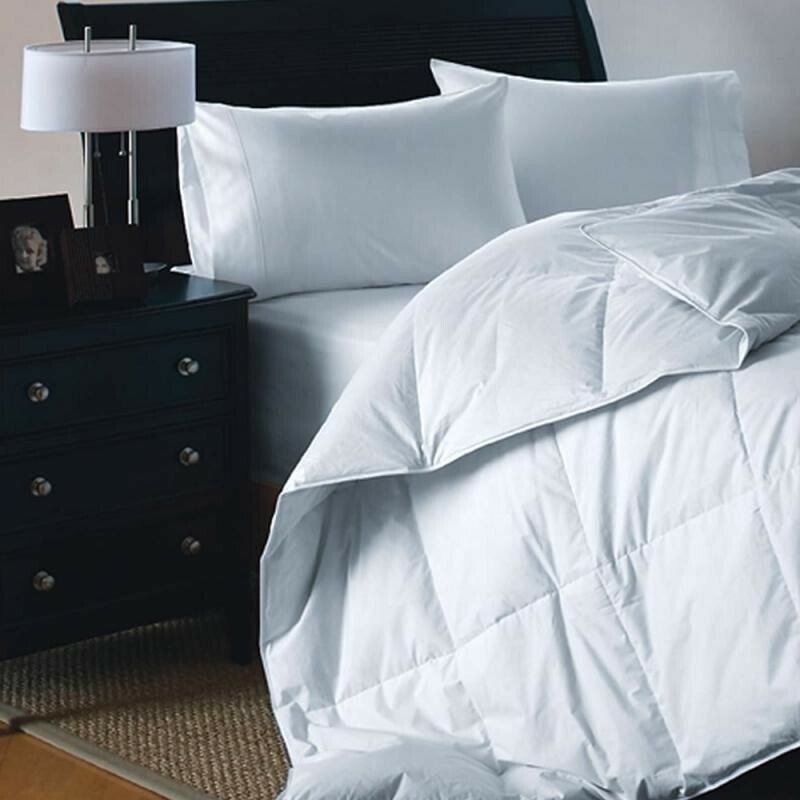 Featuring hypoallergenic white duck down filling materials and made in the USA, this traditional down comforter won't disappoint. A step up from our basic white down comforter - this model adds a baffle box consturction, larger sized, a nicer fabric and a bit more down for colder climates. 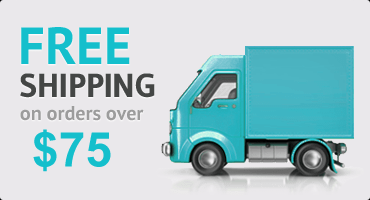 This item qualifies for free shipping to the continental US (Sorry, No Hawaii and Alaska).